the detail information of this device and show the information on the main interface. 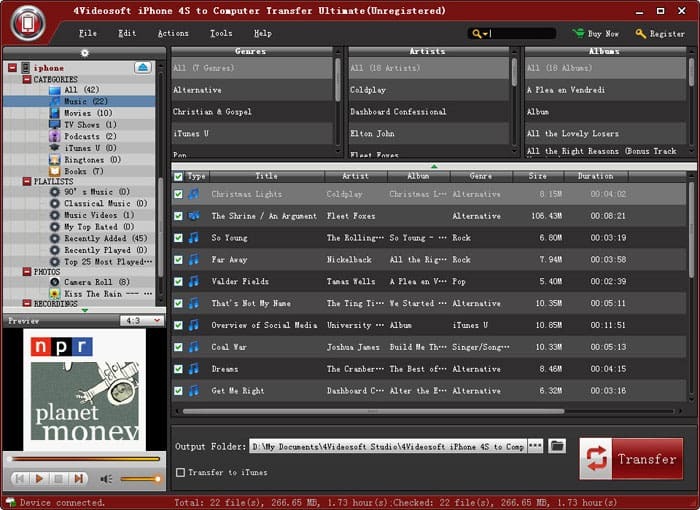 4Videosoft DVD to Mobile Suite is all-in-one Mobile Converter software. It is the bundle of 4Videosoft DVD to Mobile Converter and 4Videosoft Mobile Video Converter. It helps you rip DVD to Mobile and convert video to Mobile Phone.